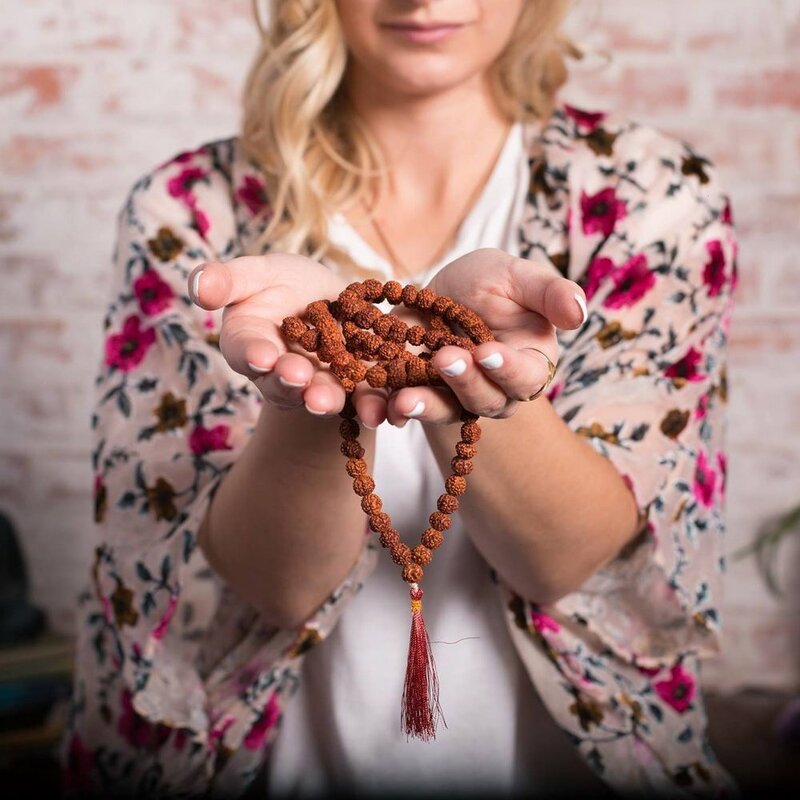 This weekly meditation drop-in class is open to all levels. Each week we will be discussing a different topic or technique and then we will incorporate that into the 30-45 minute guided meditation. All levels are welcome into this safe and open group. We look foward to sharing space with you soon.